For practical purposes we can use this conversion factor. Here we can apply MSC 4 – Multiplying by 11 to quickly convert meters to yards. 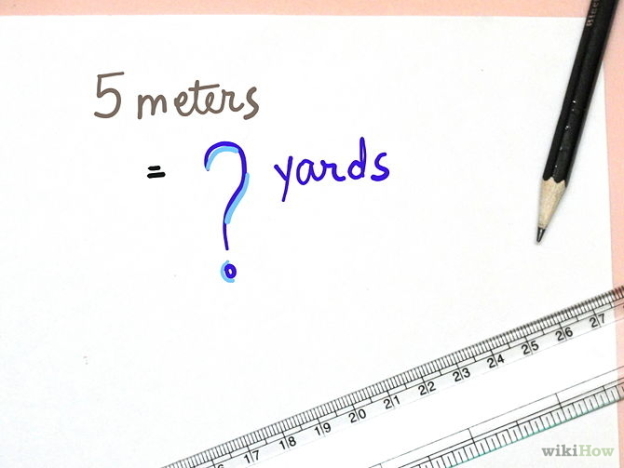 1 yard is exactly 36 inches x 2.54 centimeters/inch = 91.44 centimeters. 1.1 yards is 91.44cm.x 1.1=100.58 cm. or 1.0058 meters. The conversion 1 meter = 1.1 yard is more than 99% accurate. This entry was posted in MATH-Inic, MSC and tagged conversion, meters to yards on November 11, 2014 by Jose Adonis Duma.